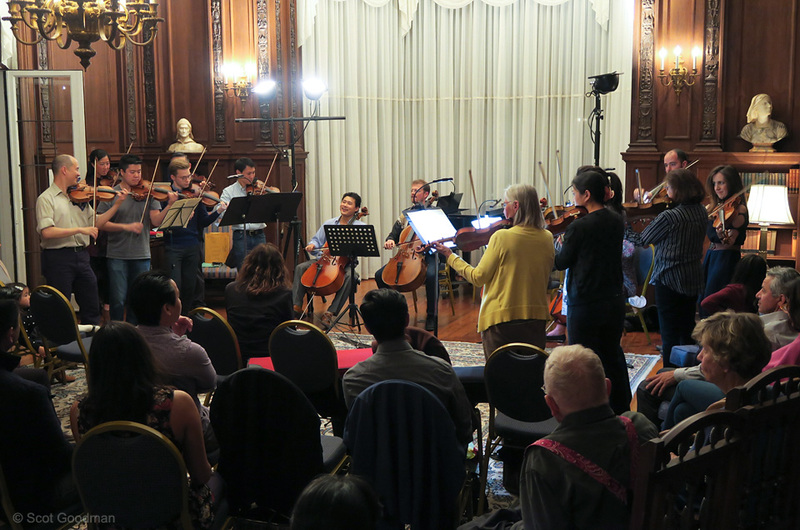 INAUGURAL: Play In with us hosted by Music at Kohl Mansion! 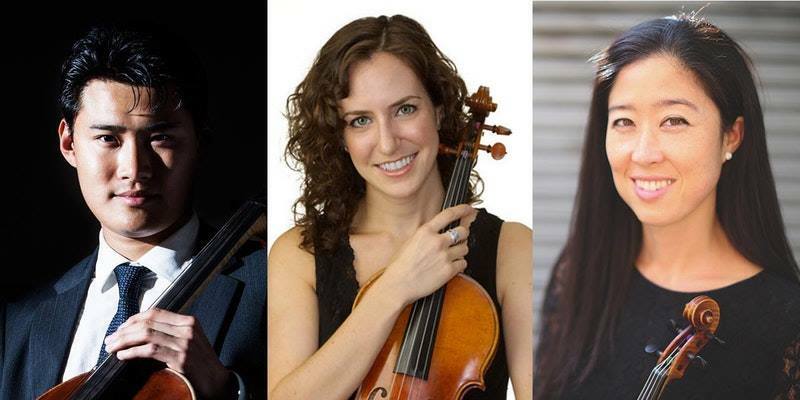 After a brief performance by Sound Impact, experience one of the great joys of being a musician and meet new friends at a “chamber music reading party”. 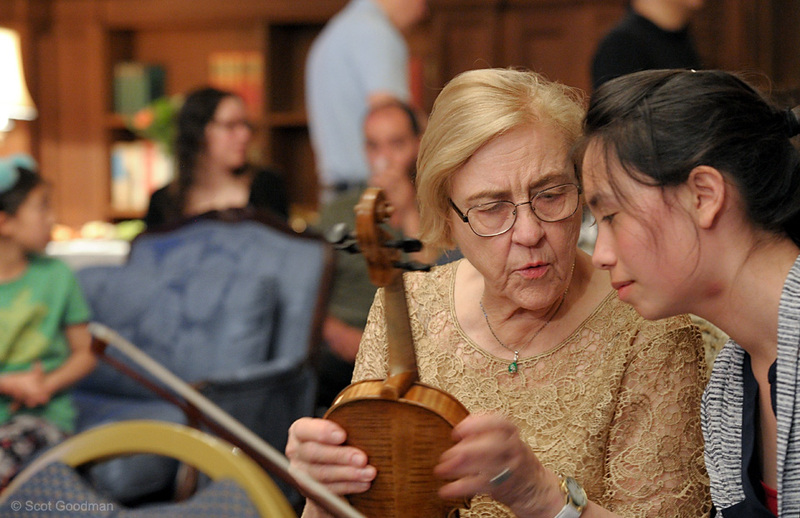 Students, music hobbyists, and professional performing artists are encouraged to bring their instruments. We will have some standard chamber music on hand. Bring your favorite sheet music and a folding stand if you wish. Whether or not you play an instrument, please join us for the fun!